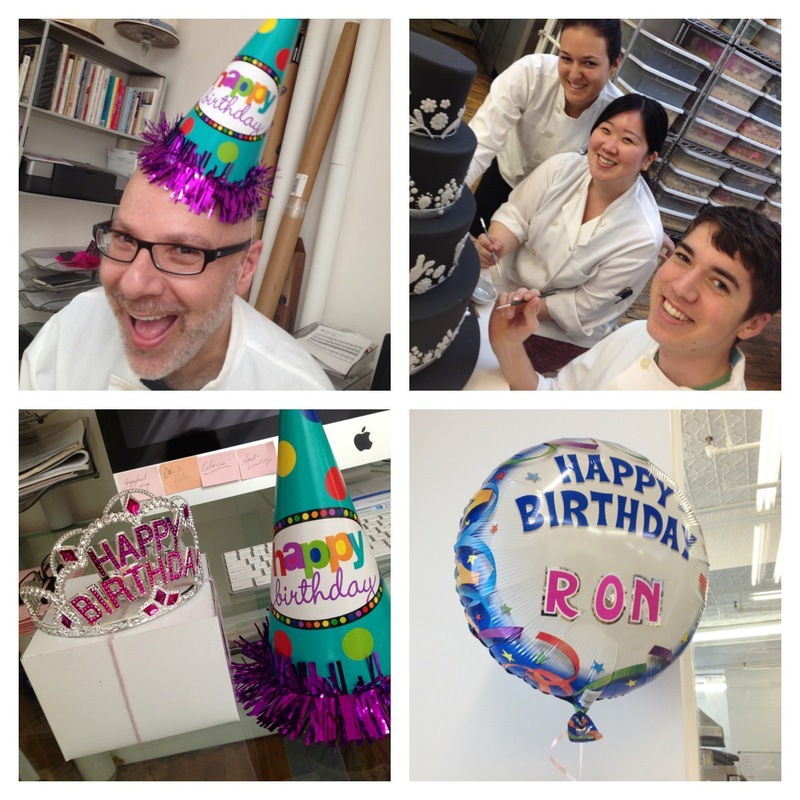 The interns decided to have fun and get birthday props for Ron to celebrate his birthday. Happy birthday Ron! Enjoy your special day! Happy Birthday to a sweet talented genius. We here at Southern Elegance Events Wish you a very Happy Birthday….Have a Great happy joyful Birthday…We love you…. 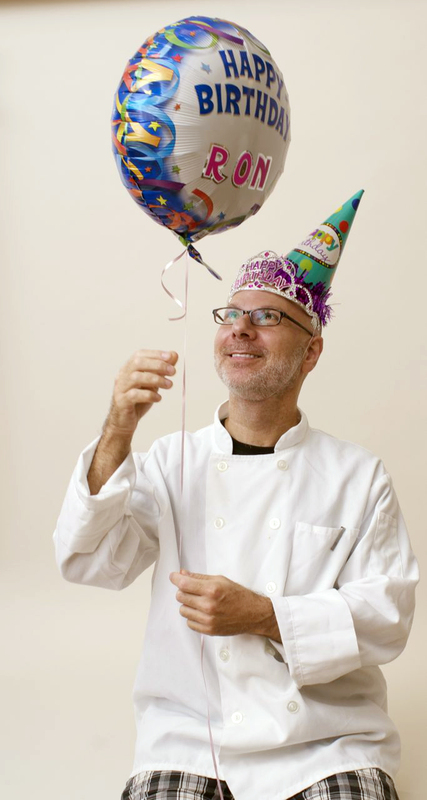 Sweetface Cakes in Nashville, TN wishes a Happy Birthday to Ron! Happy Birthday to everyone’s FAVORITE Sweet Genius ! 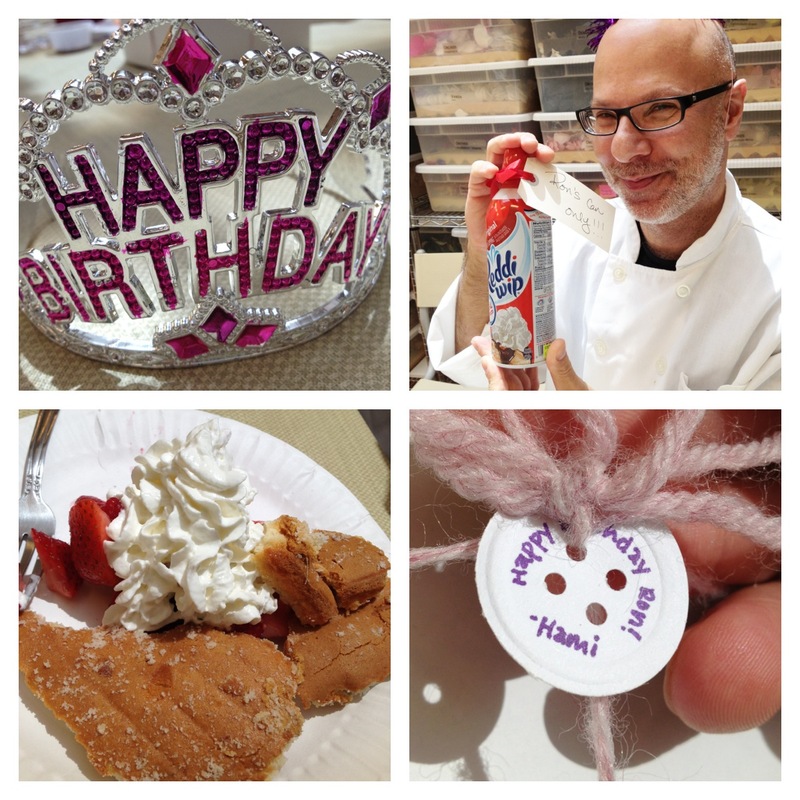 May your birthday be filled pink, nougat, and ginger filled gooness topped with whipped cream from a can ! Happy Birthday to you…..Happy Birthday to you…..Happy Birthday dear Rooooooooonnnnnnn….Happy Birthday tooooooooooo yoooooooooouuuuuuuuu!!!!!! Have a happy day!!! Happy birthday from Peru. Best wiches to you.